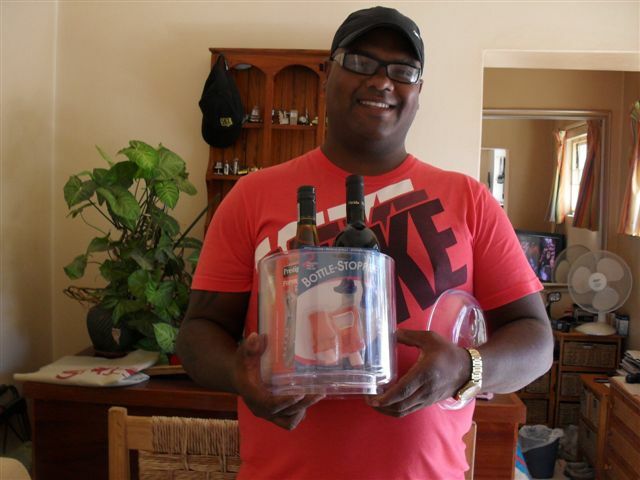 Congratulations to Jody Theunissen winner of the Iris House / Lighthouse project wine hamper. Please look out for the Lighthouse ladies and gents in your local shopping centre selling Iris House keyrings and raffles. To date Lighthouse project have collected over R135k for Iris House. Well done Ladies and Gents – Thank You !